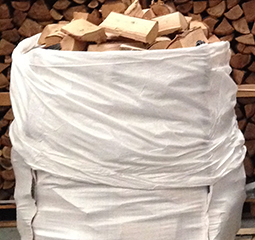 Top quality firewood available in various loads. 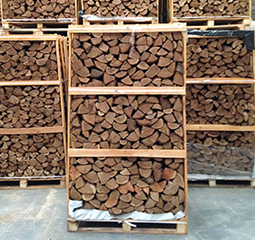 Perfect for woodburning stoves, giving optimum performance and efficiency. Supplied all year round. Delivery is usually 48 hours from placing order. 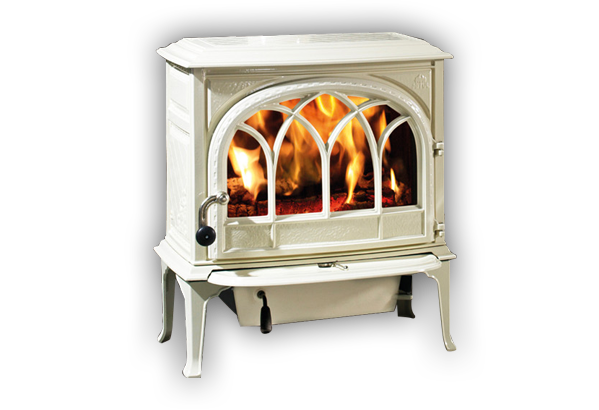 Mourne Fires has for over 30 years, been one NI’s largest specialist Stove and Fireplace Supplier/Manufacturer. 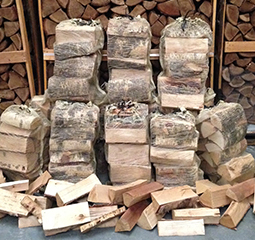 Having been burning kiln dried logs long term in our own Showroom stoves we are passionate about supplying only the best quality, tried and tested kiln dried hardwood to our customers. 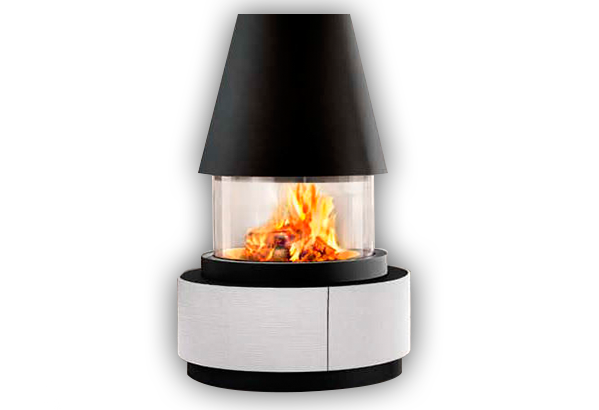 We offer delivery to anywhere in Northern Ireland, normally within 48 hours from ordering. Please be aware that delivery conditions apply, please see attached document outlining the instructions. 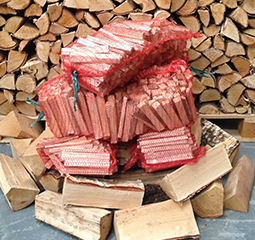 Please note our logs can also be purchased from our Mourne Fires Showroom! 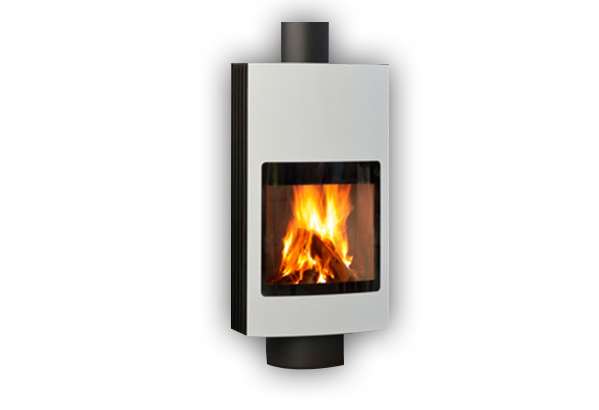 You can give us a call or drop into the Mourne Fires showroom at any time to make an order. If you have any other questions, please do not hesitate to contact us.